Trusted Bulk Energy experts since 1990. UMG inc has been securing lowest cost electricity across the country since 1990. 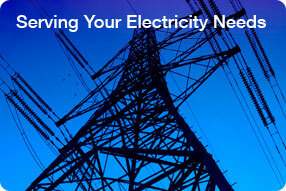 We ensure that our clients receive the best electricity rates and lowest monthly electric bills. 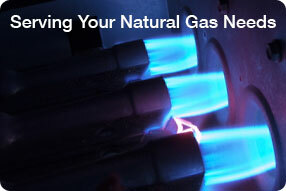 UMG consistently delivers the best natural gas pricing to our customers. Throughout the years we have developed relationships with the largest deregulated natural gas suppliers across our nation. As a result we take great pride in passing along great savings to our customers. We take pride in knowing that our energy suppliers are working to expand their green initiatives. We have been serving New England and beyond for over 20 years. We are committed to supplying our customers with the best pricing for their energy needs. UMG feels strongly about preserving our lands for generations to come. We support green initiatives and foster environmental preservation. Welcome to UMG Bulk Energy. UMG Bulk Energy offers pricing and service advantages that can save you money. Bottom line our goal is to get you better prices with better service. We carefully analyze your utility needs so that we can provide you with the best pricing plan to save you money. We have been in business since 1990 and have a great understanding of electricity and natural gas commodities. Through our experience we will be able to set you up with a lower price than you are currently paying, we specialize in competitive bulk energy pricing. UMG Bulk Energy gets the best deal for you from month-to-month wholesale index to 60 months FFF firm-full-fixed. UMG's Bulk Energy Power Pool and 20+ years of experience will get you the lowest price. Currently quoting in the 7's and even 6's cents/kWh. "We like our new electricity. It is just like the old electricity, but it's way cheaper!" Copyright © UMG inc. All Rights Reserved.